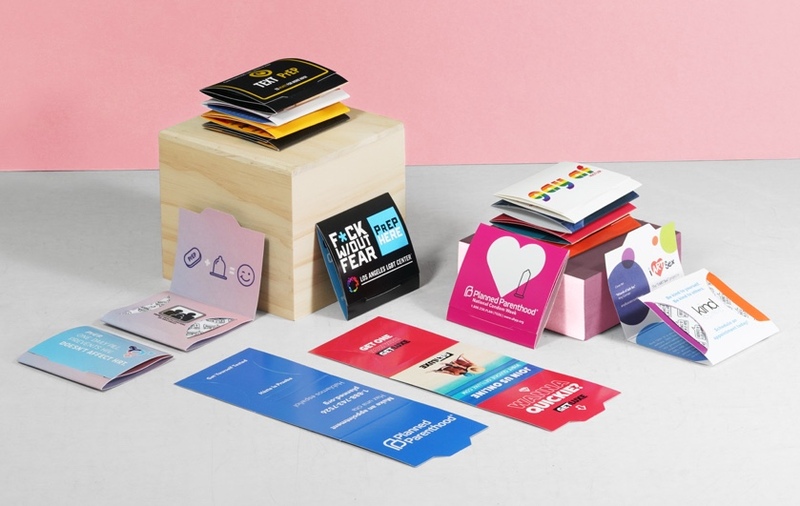 The Condom Emoji Die Cut Promo Card is a fun and effective way to boost your organization’s outreach campaign. Both sides of this Die Cut Card are customizable. 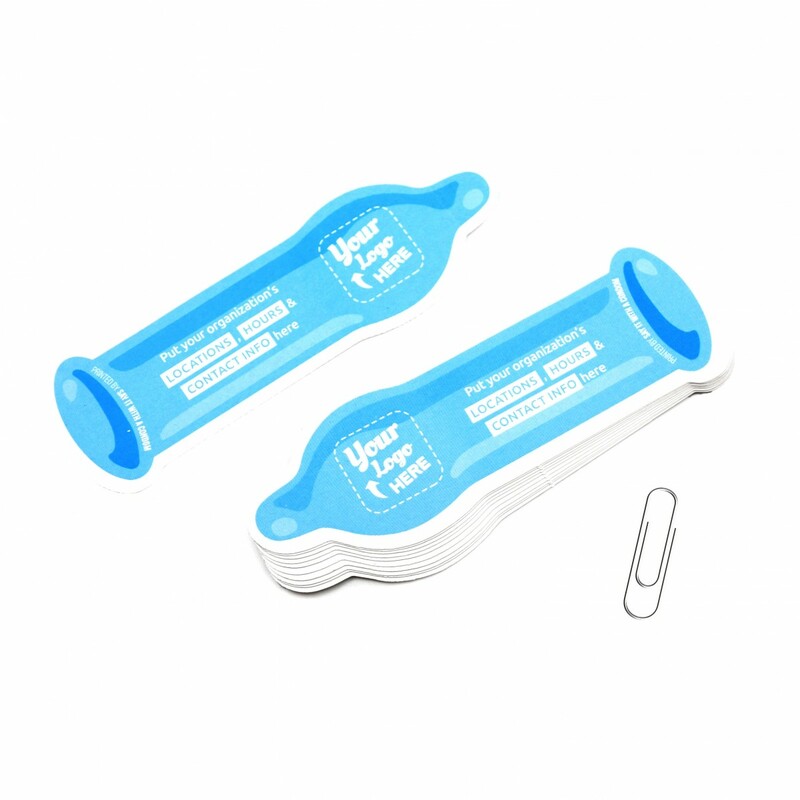 On one side, include your organization’s logo. On the other side, include your address, phone number, hours of operation, social media information, and the services you offer. *What Info Do You Want to Include (.7" x 2.6" Printable Space)?